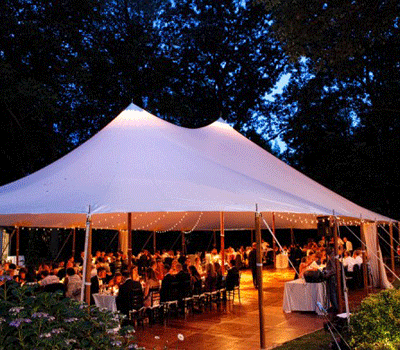 Peg and Pole Tents for Sale Durban, Our High Peak Tension Tents or Pegand Pole tents are large, engineered tents offering a high peak profile and are an excellent choice for glamorous, upscale, red carpet events. 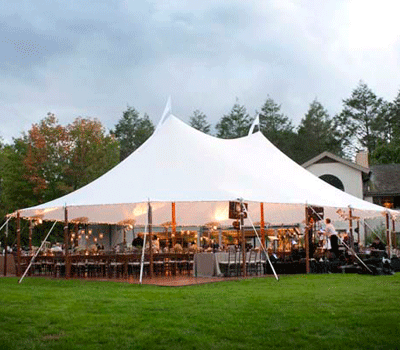 With elegant peaks, lofty ceilings and spacious interiors, the overall quality and visual appeal of Pole Tents makes them perfectly suited for high-end parties, galas, weddings, private affairs, and corporate events. Peg and Pole Tents Manufacturers South Africa, These aerodynamic tents feature impeccable strength, durability, and design magnificence. 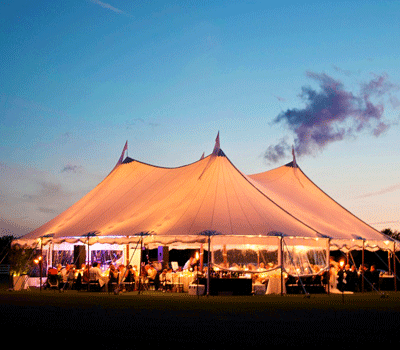 The high peaks and graceful curves of Peg and Pole Tents accentuate any event and create memories that last a lifetime. Contact us today to discuss how we can make your special event memorable, affordable, and stress-free. We deliver worldwide to countries like Saudi Arabia, Riyadh, Kuwait, Kuwait City, Qatar, Doha, United Arab Emirates, Abu Dhabi, United States, Washington DC, San Marino, San Marino, Switzerland, Zurich, Geneva, Ireland, Dublin, Brunei, Bandar Seri Begawan, Singapore, Pulau Ujong, China, Beijing, Hong Kong, Shanghai, Guangzhou, England, Birmingham, London, Manchester United Kingdom, Germany, Berlin, Norway, Oslo, Russia, Moscow, Sweden, Stockholm, Australia, Sydney, Adelaide, Melbourne, Perth, Canberra, Brisbane, Newcastle, Gold Coast, New Zealand, Auckland, Christchurch, Dunedin, Queenstown, Mauritius, Port Louis, Seychelles, Victoria, France, Paris, Netherlands, Amsterdam, Italy, Rome, Belgium, Brussels, Austria, Vienna, Spain, Barcelona, Madrid, Denmark, Copenhagen, Afghanistan, Albania, Algeria, Andorra, Angola, Argentina, Armenia, Aruba, Bahamas, Bahrain, Bangladesh, Barbados, Benin, Bhutan, Bolivia, Bosnia and Herzegovina, Botswana, Brazil, Bulgaria, Burkina Faso, Burma, Burundi Cambodia, Cameroon, Canada, Chile, Colombia, Comoros, Congo, Cyprus, Djibouti, Egypt, Ethiopia, Fiji, Finland, Gabon, Gambia, Ghana, Greece, Hungary, Iceland, India, Iran, Iraq, Israel, Jamaica, Japan, Jordan, Kenya, Lesotho, Liberia, Libya, Macau, Madagascar, Malawi, Malaysia, Maldives, Mali, Mexico, Monaco, Morocco, Mozambique, Namibia, Nepal, Niger, Nigeria, North Korea, Oman, Pakistan, Paraguay, Peru, Philippines, Portugal, Romania, Rwanda, Sierra Leone, South Africa, Sri Lanka, Sudan, Swaziland, Syria, Tanzania, Thailand, Togo, Tonga, Tunisia, Turkey, Uganda, Ukraine, Uruguay, Uzbekistan, Venezuela, Vietnam, Yemen, Zambia, Zimbabwe.